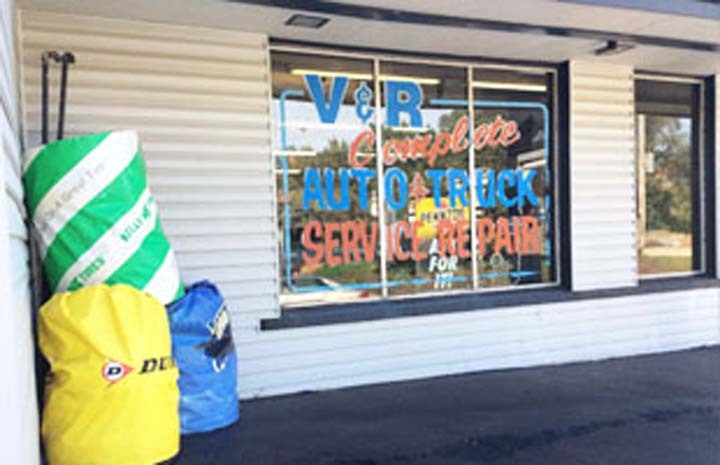 V & R Tire & Auto Repair, in Lisle, IL, is the area’s premier auto repair and service specialist serving all of Lisle, Naperville, Downers Grove, Warrenville and the surrounding areas since 1965. 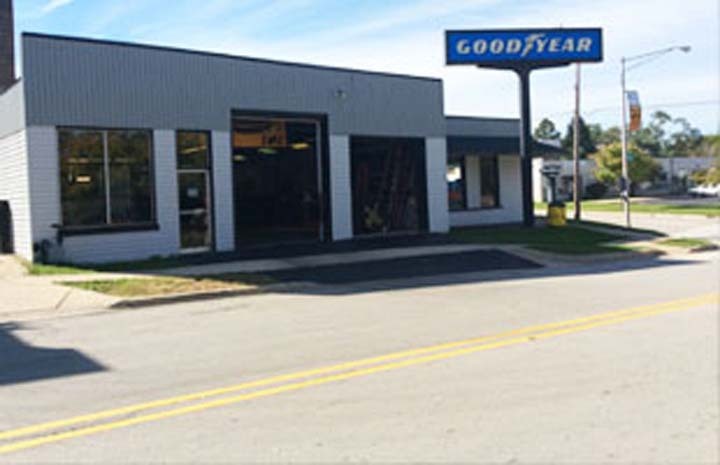 We are proud to be family owned and operated. 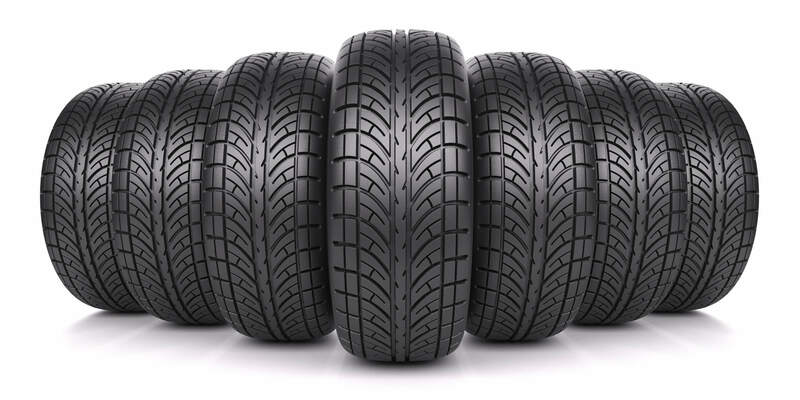 We specialize in new and used tires, alignments, brakes, diagnostics, transmissions and more. 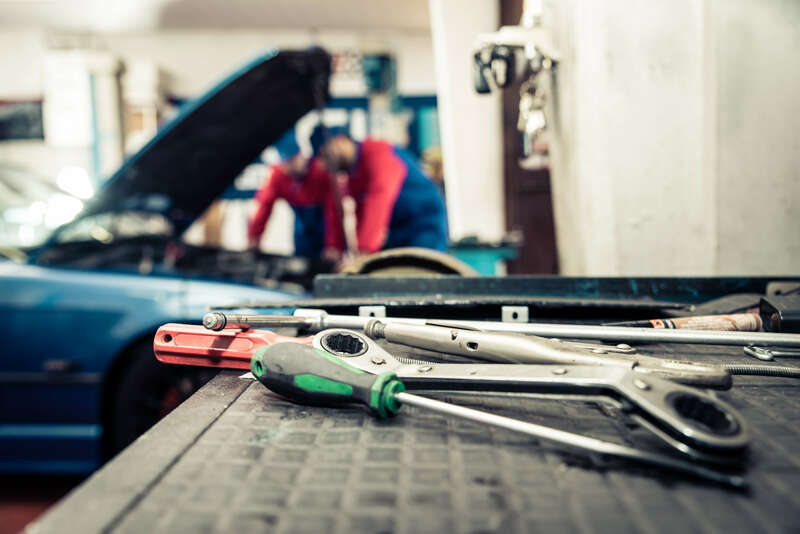 We also service both domestic and foreign vehicles. 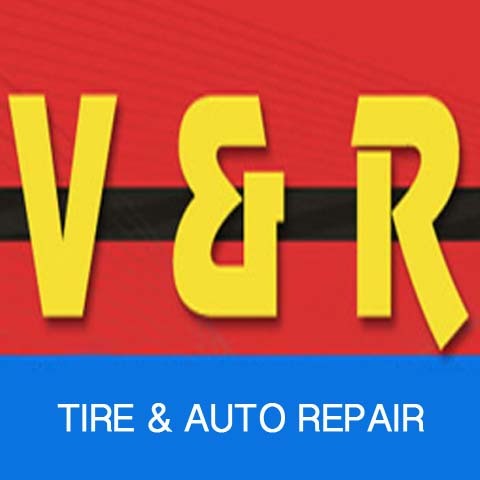 For all your auto repair and service needs, call V & R Tire & Auto Repair in Lisle today. Established in 1965. 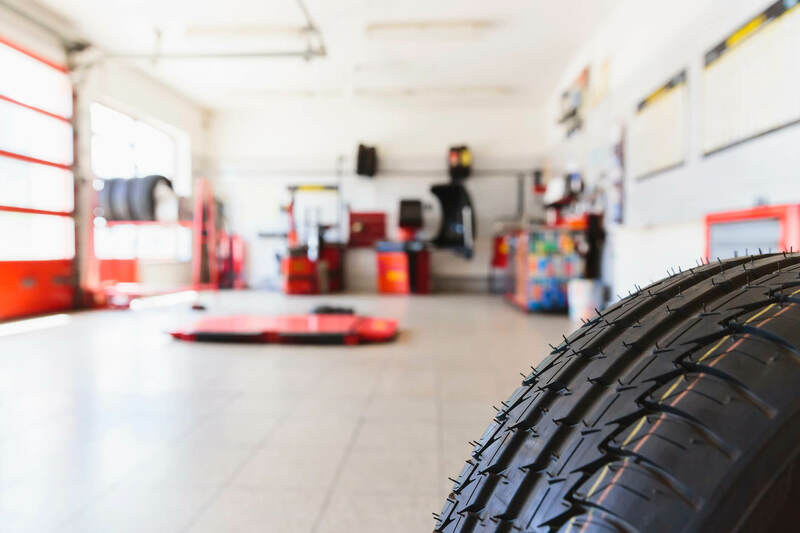 V & R Tire & Auto Repair is proud to serve our local area which includes DuPage County, IL, Lisle, IL, Naperville, IL, Wheaton, IL, Glen Ellyn, IL, Downers Grove, IL, Warrenville, IL, and Villa Park, IL. 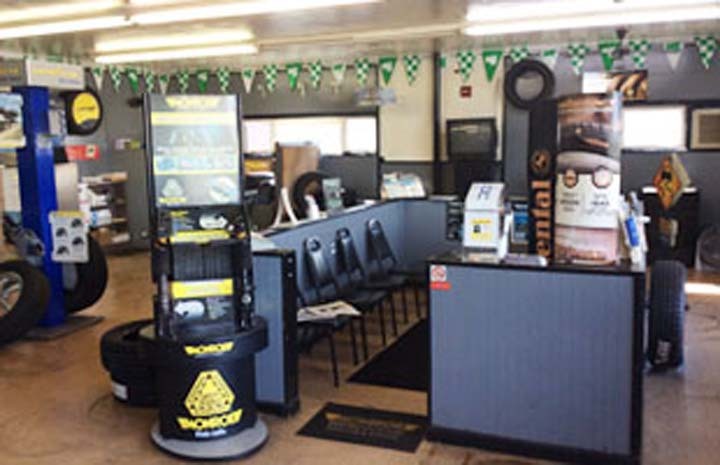 We specialize in Heating & Cooling Systems, Tires, Domestic & Foreign Auto Repair, and General Auto Repair since 1965.